Great customer service managers always seem cool, calm, and collected. This flies in the face of reason. The typical manager spends most of their day putting out fires or running to the next meeting. There never seems to be enough time to get everything done. How can these elite managers remain calm? Where do they find the time to coach, train, and develop their employees? Great managers do at least one thing very differently than everyone else. My wife, Sally, and I traveled in December to spend Christmas with family. We stopped for a night at a resort on our way back home. That's where we met Teddy. He was a supervisor who seemed to be everywhere we went. We first met Teddy when we arrived at our room. He and another associate had just dropped off some fruit as a welcome amenity. Teddy and his colleague took a moment to help bring our bags in and give us a brief orientation. We later saw Teddy at dinner. Our server noticed that we enjoyed wine. She mentioned that Teddy was helping her learn more about wine too. Teddy was working in the restaurant, so he stopped by our table to chat about wine for a moment. The next morning, we saw Teddy in the restaurant again at breakfast. He spotted us and came over to our table to say hello. We talked for a moment before he went off to show a server how to set up a table for a large group. Every time we saw Teddy, he was doing one thing that great customer service leaders do differently. Did you spot it? He was constantly training and coaching employees. Teddy showed an associate how to deliver an amenity to a room so the associate could do it himself. He helped a server learn about wine so she could serve her guests more confidently. He helped another server set up for a large party so she knew what to do the next time. Teddy never did the work for them. He also didn't leave them to struggle by themselves. He did the task with them side-by-side so he could show them the right way to do things through hands-on instruction. Managers often make the mistake of doing their employees' work for them. They take on a problem and fix it because they know how. It's an instinctive move that feels faster when the manager is pressed for time. First, the employee doesn't learn how to solve the problem or complete the task. This leads to the second problem - the manager has all but guaranteed that they're going to have to deal with the same issue again. I call this the manager's paradox. You can either spend time you don't have developing your employees now, or spend twice as much time fixing problems later. Managers like Teddy don't do their employees' work for them. They'll often do employees' work with them, but this is different. It's part of an ongoing process to delegate, empower, train, observe, and coach employee performance. It's hard work, but the reward is a motivated and capable team of employees. There's a certain bravery involved when your plate is full, but you take a moment to develop yourself and your team. It causes short-term pain, but long-term gain. 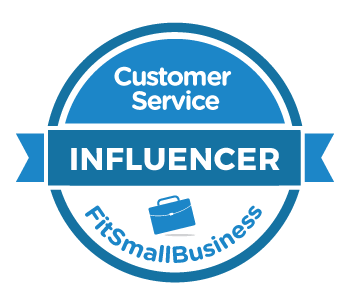 There are many resources available to help you elevate your skill as a customer service leader. This blog is one. You can subscribe via email if you haven't already. I've also compiled a list of 51 terrific resources - books, websites, blogs, and other tools. 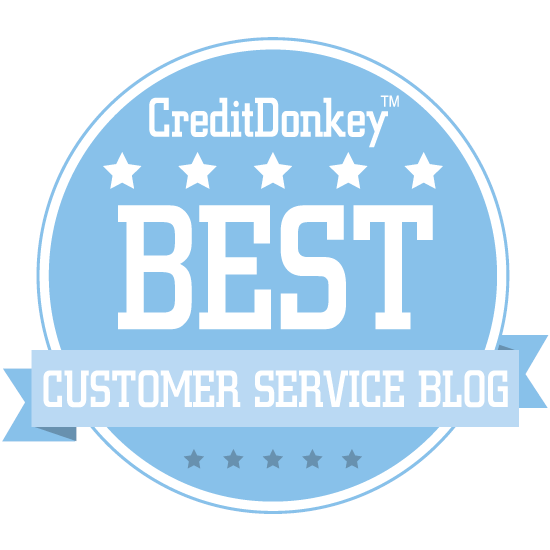 You may always want to check out the Managing a Customer Service Team training course. It's a video-based class on lynda.com. You'll need a lynda.com subscription, but you can get a 10-day trial.